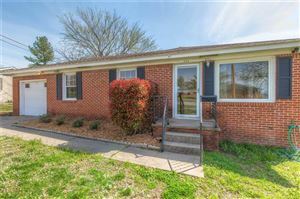 Must See Home! 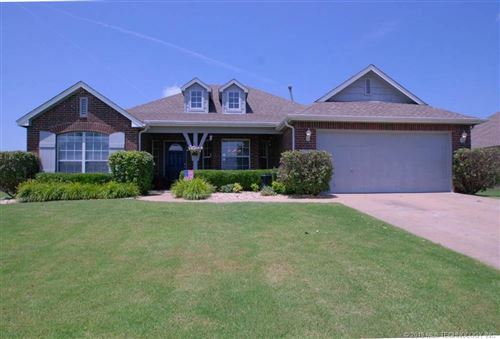 3 year OLD ROOF, Newer Trane Heat and Air, Newer Windows, 1 year old Hot Water Tank,New outside paint, Storm Cellar. Large Living room with wood burning fireplace and vaulted ceiling. Come and enjoy your 3 Car Detached Garage/Shop with it's own bathroom, perfect set up for a man-cave! 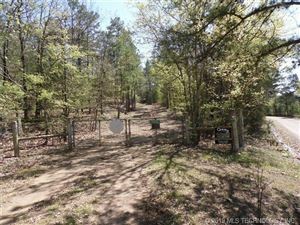 Large .7 acre lot m/l with mature trees! This amazing property is perfect for entertaining!